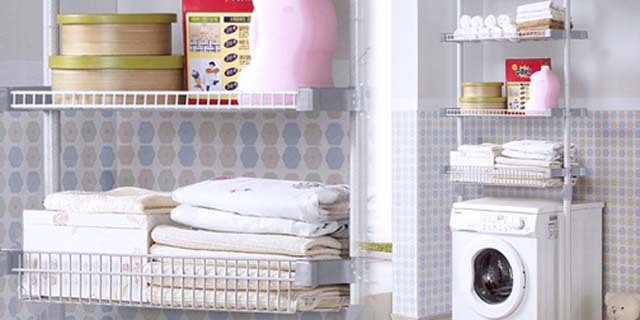 Shirley Dobi Normal laundry Includes your daily wear, bedding items (bedsheets, pillow cases, comforters, duvets, blankets, etc) , towels, etc. 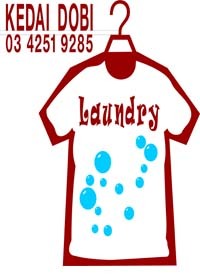 Ironing and pressing We also assist you in ironing or pressing your clothes, bedding items (bedsheets and pillow cases), etc. 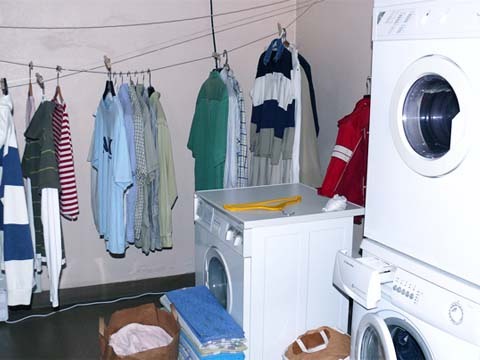 Let us know if you want your clothes folded or on hangers. 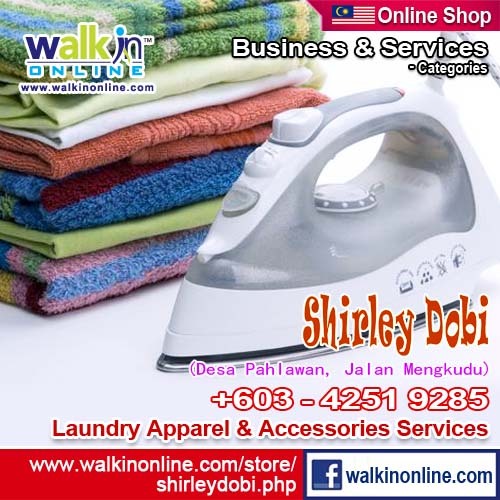 Shirley Dobi Pick-up and Delivery (restricted to Jalan Ampang area) We also assist, especially, in delivery of your laundries. 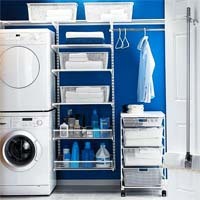 This way, you do not have to worry rushing back to our laundry to pick up your laundries. PnD charges apply. Shirley Dobi Dry Cleaning For delicate garments, we recommend dry cleaning. If you are a visitor to our country, we wish you "Selamat Datang" and may you have wonderful memories of our peaceful and beautiful Malaysia, our home, and could be also your second home! We are conveniently located in Bukit Bintang with major hotels and residences are within about 500m radius around us. 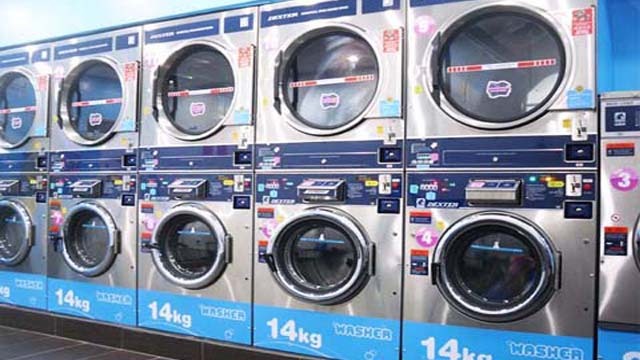 While you are busy with your daily works or busy checking out our Jalan Ampang, Kuala Lumpur, let us assist you managing your laundries.